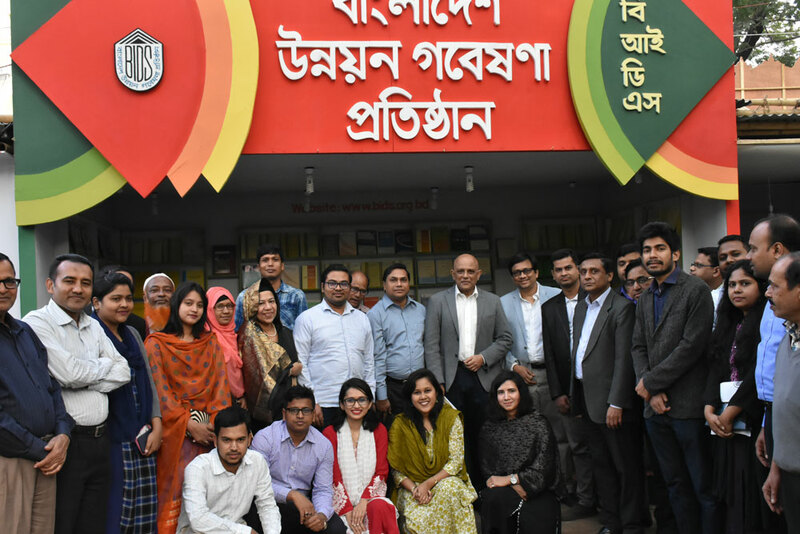 Dr. K A S Murshid, Director General, BIDS officially inaugurated the BIDS stall in Bangla Academy on 6 February, 2019, where the researchers and staffs of the institute participated. BIDS has set up bookstall in the Bangla Academy premises this year as part of the annual “boi-mela”. This is an event for BIDS to create stronger links with the broader community by making our publications accessible to all. Research Reports, Policy Briefs, Journals and other books published by BIDS will be available in the stall. The Economic Survey Report book has also been launched during the inauguration.